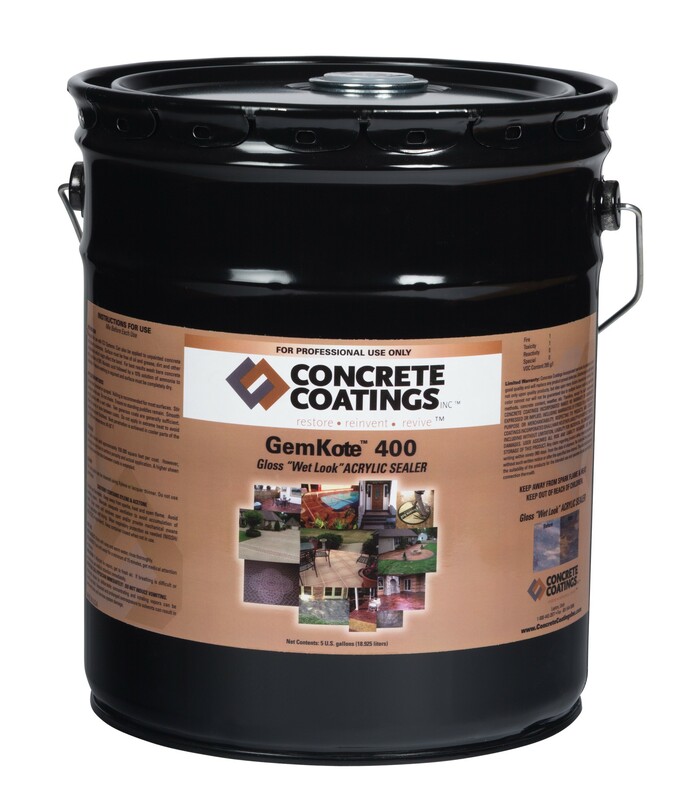 Concrete Coatings, Inc. EZ-Wax™ is an acrylic wax that provides a tough, anti-microbial sacrificial coat absorbing wear, making long-term floor maintenance easier. 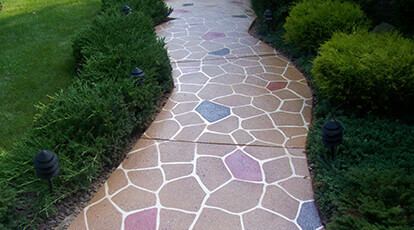 EZ-Wax™ is easy to apply and may be re-applied several times without stripping previous applications. 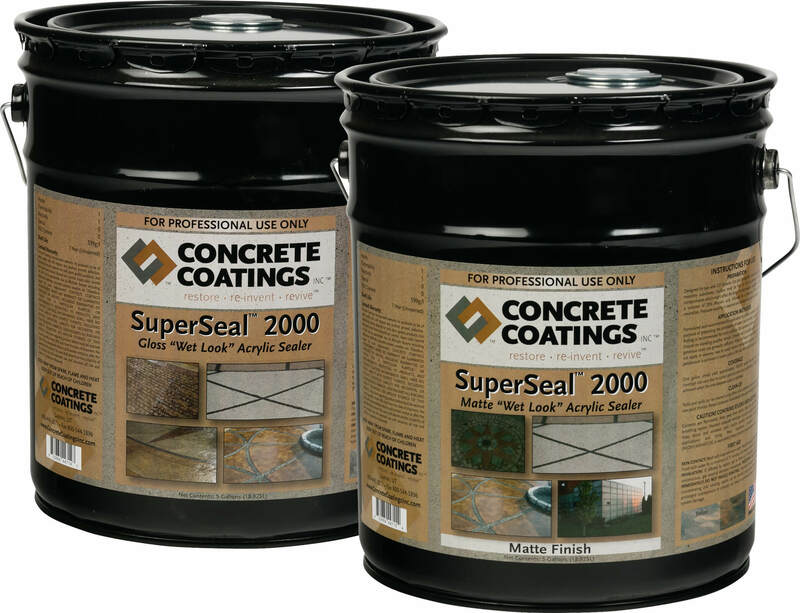 This product may be applied on SuperSeal™ and GemKote™ sealers as well as Shield™ epoxy. 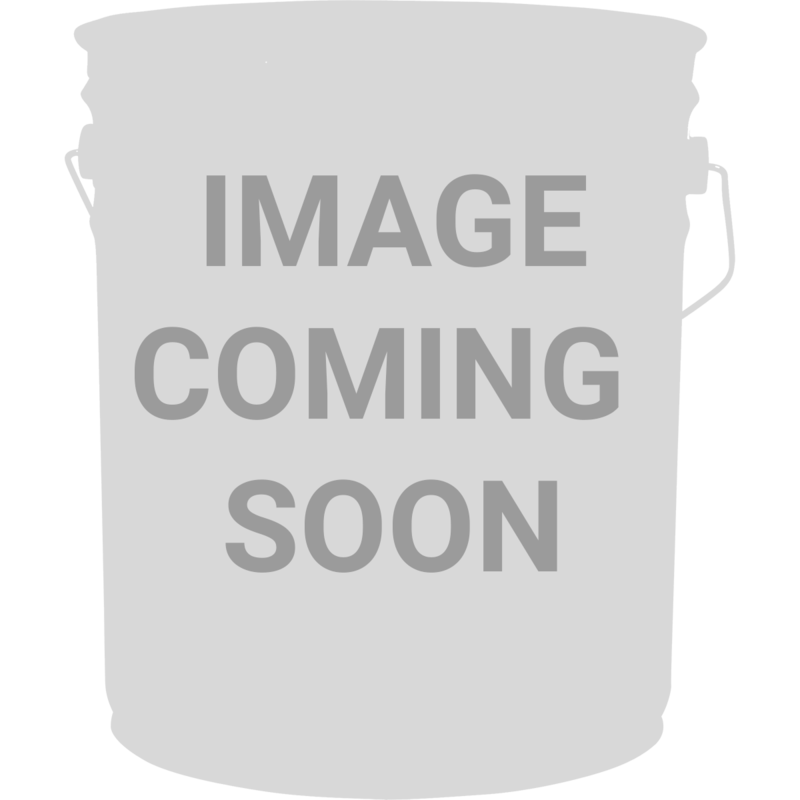 Packaging: 1-gallon jug, 5-gallon carboy and 55-gallon drum. Coverage: 1,000-3,000 square feet per gallon. How do I apply the EZ-Wax™? We recommend the use of a lamb’s wool or terry cloth floor applicator. 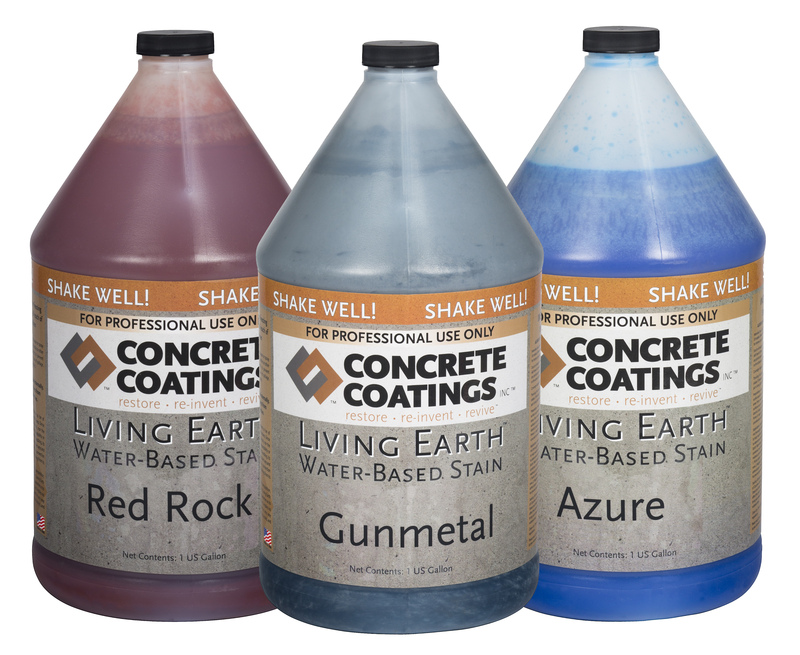 What is the coverage of a EZ-Wax™ container? How often do I need to strip EZ-Wax™? 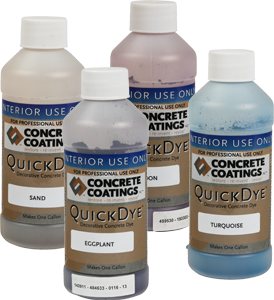 EZ-Wax™ may be applied up to a 100 time’s before stripping is necessary. 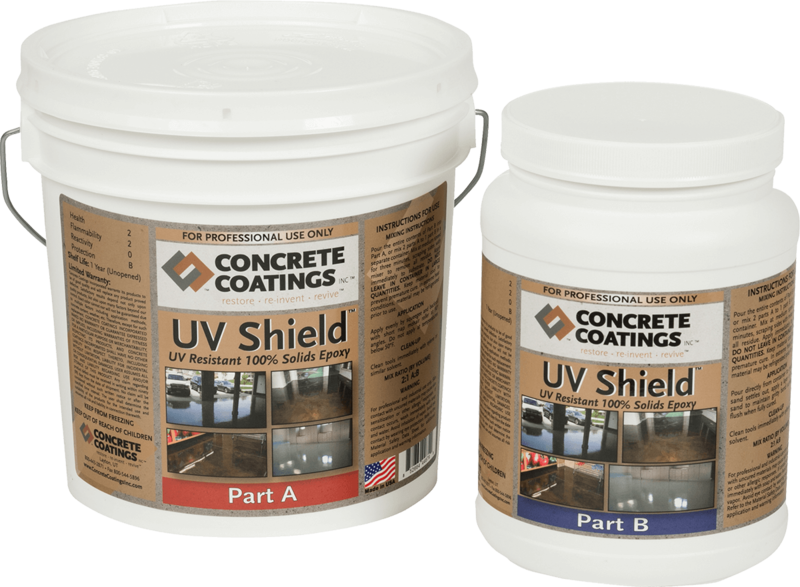 EZ-Wax™ is completely UV stable. If applied outside consideration must be taken so as not to create a slip hazard. 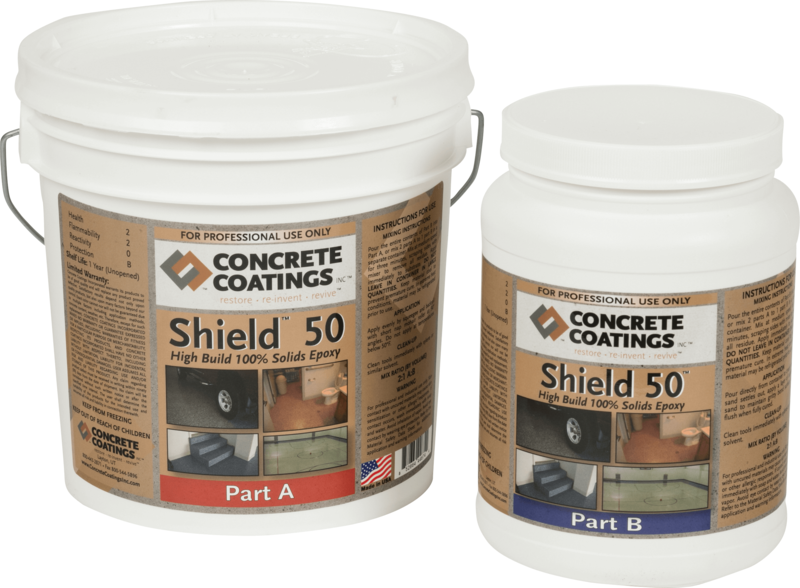 Can the EZ-Wax™ be applied to an epoxy or urethane? 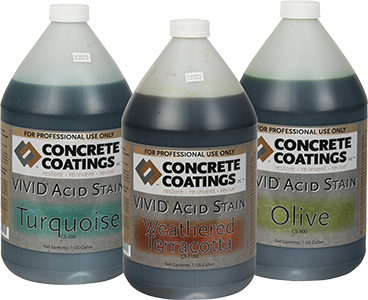 EZ-Wax™ works well with all of Concrete Coatings, Inc sealers. 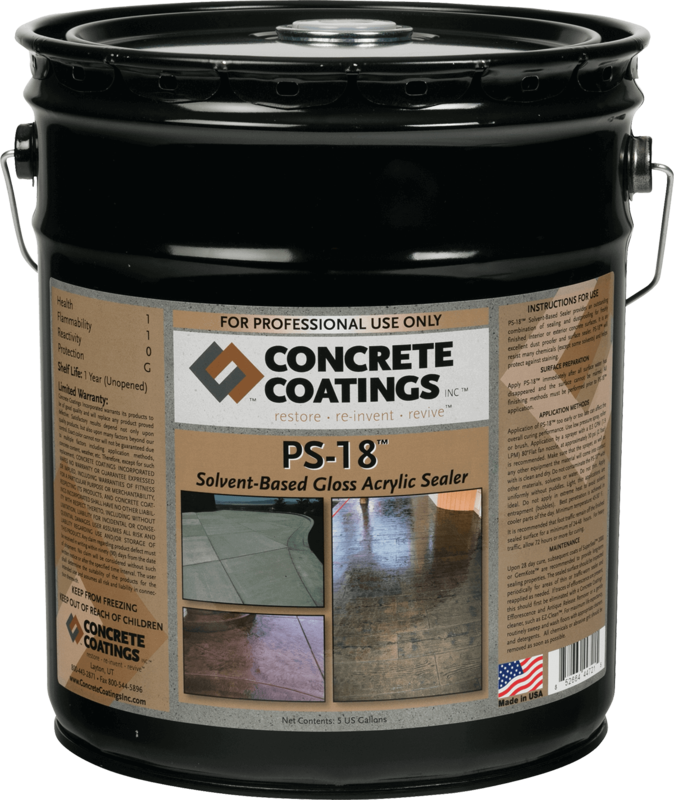 However, when applying it to a urethane or epoxy the first coat must be applied within 24 hours of the final application to ensure proper adhesion.